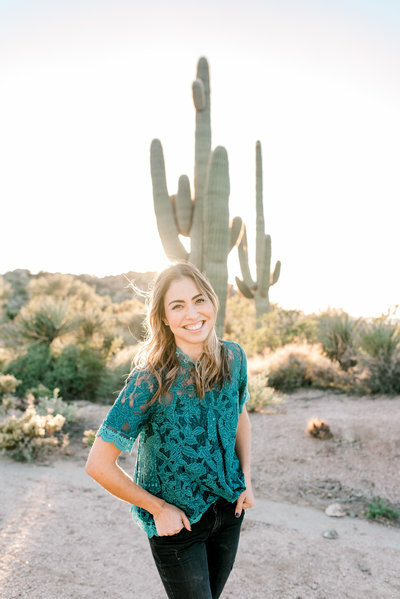 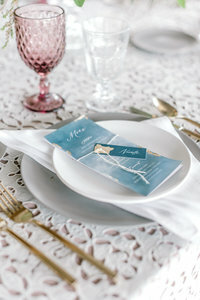 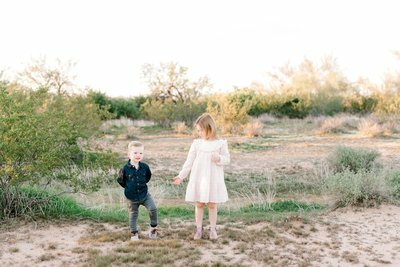 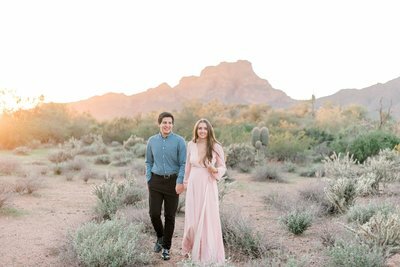 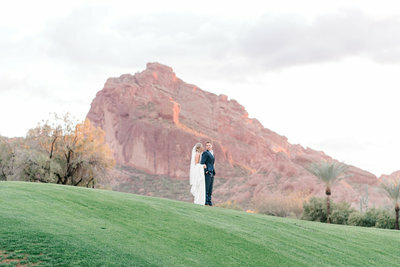 On my blog you will see my beautiful couples and families bathed in the gorgeous glow of Arizona's natural light. 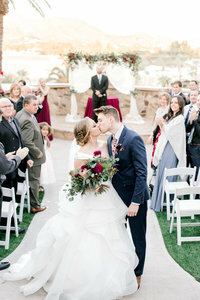 Big smiles and love make up each image! 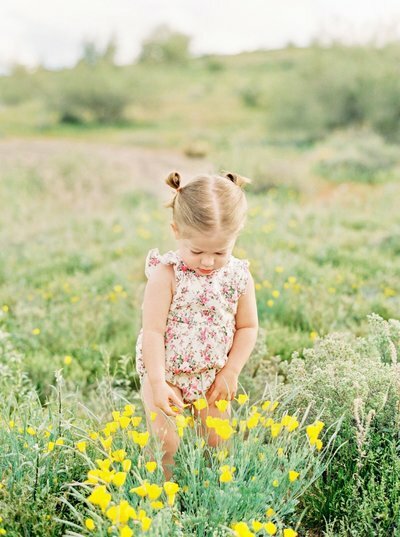 I’m so happy you took the time to roam the pages and hope these images bring a smile to your face.